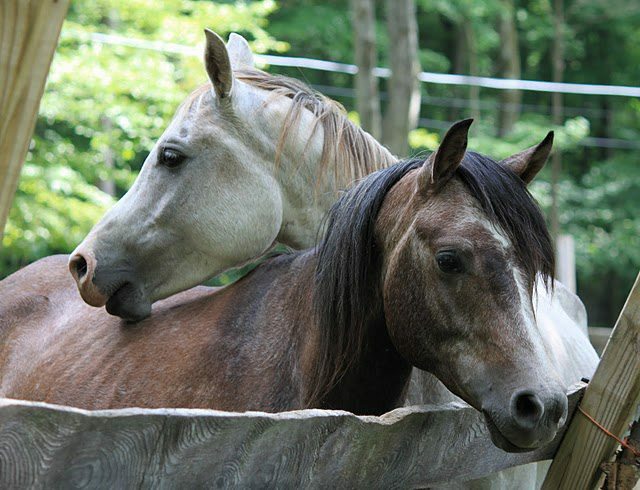 These are the very special horses that will be with us for life. In most cases they have either undergone such abuse and neglect that they can never recover wholly from, are geriatrics or have some sort of disability which makes them unplaceable. 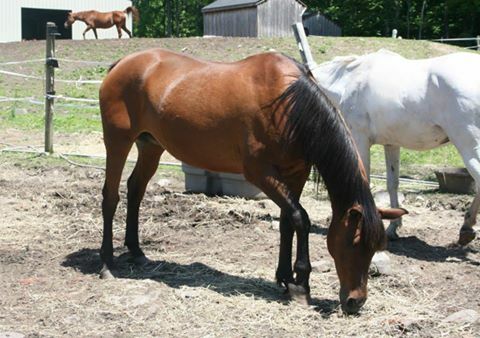 Any horse that is available, that for whatever reason does not get adopted also has a home with us forever. 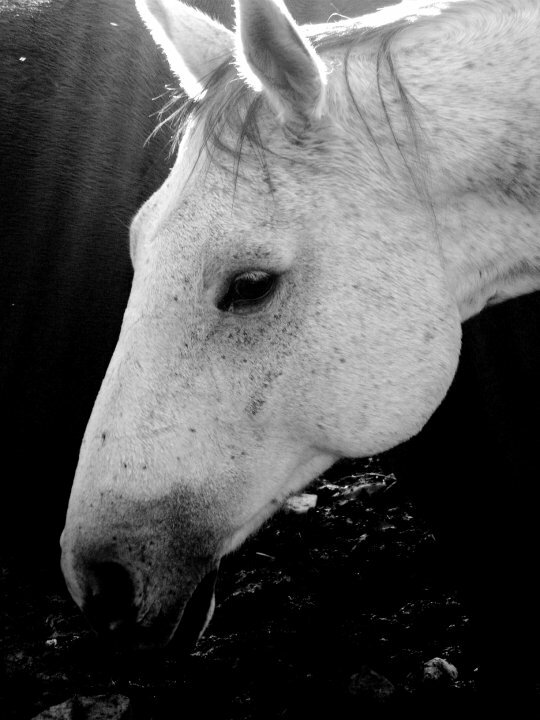 It costs an average of $150.00 to feed a horse for one month. This only includes hay and grain. Add to that medical, farrier, dental, chiropractic, massage and training/exercise and it is practical to estimate $300.00+ a month expense, per horse. 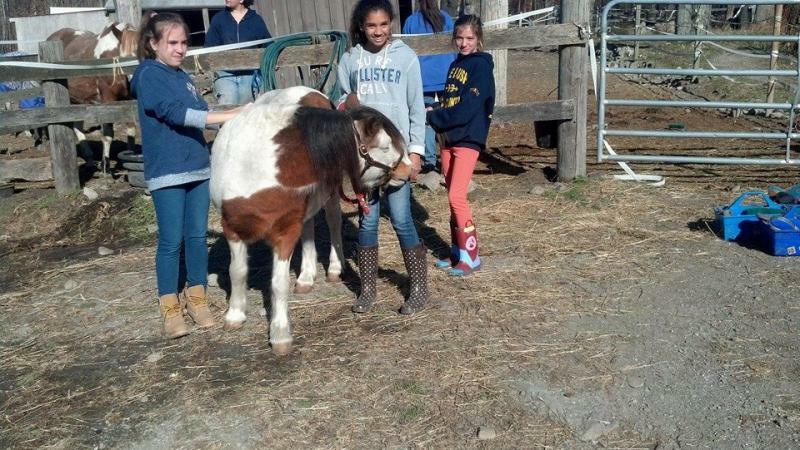 Please sponsor a horse today. 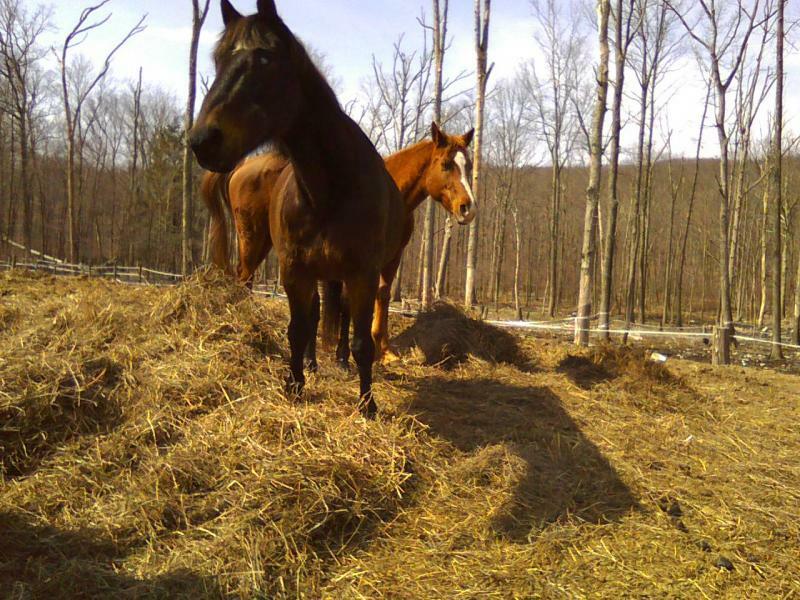 For less than $1.00 per day, you can help these horses live out their days comfortably. Charlie Tuna was not a rescue, per se. 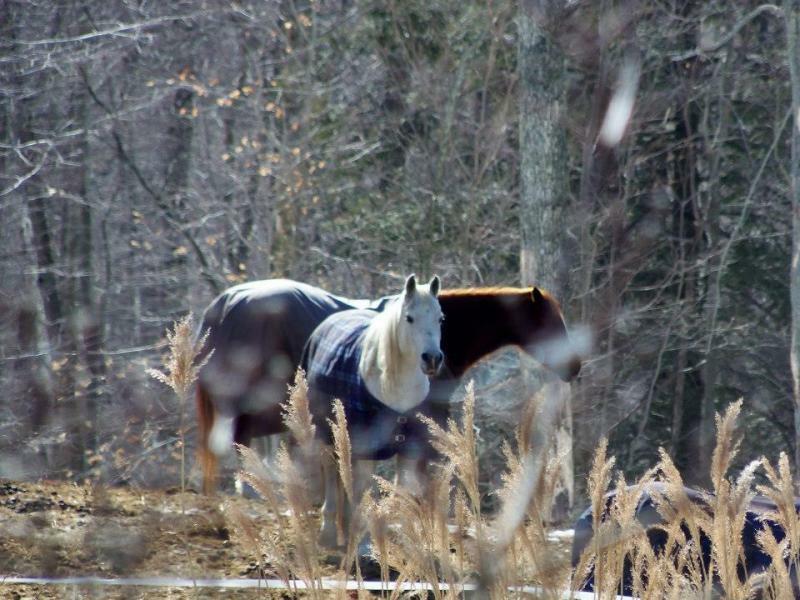 When we moved our facility from Stillwater to Wantage, the owners of the Stillwater farm asked us to take him with us so he would not be alone. (We had planned to anyway). 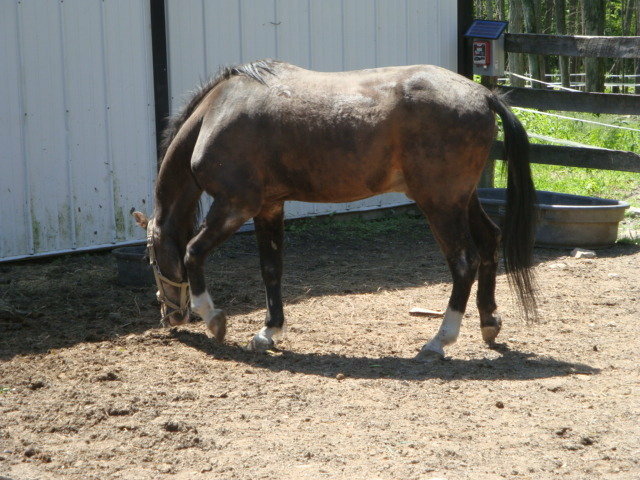 Charlie is a 15.2hd, 38 yr old TWH x Morgan gelding and totally blind from severe Cushings Syndrome. He does nothing but babysit Dahli and bring us joy. We had to teach him that it was okay for a gentleman to retire and still have dignity. This handsome little TB was surrendered in the middle of a nor'easter. 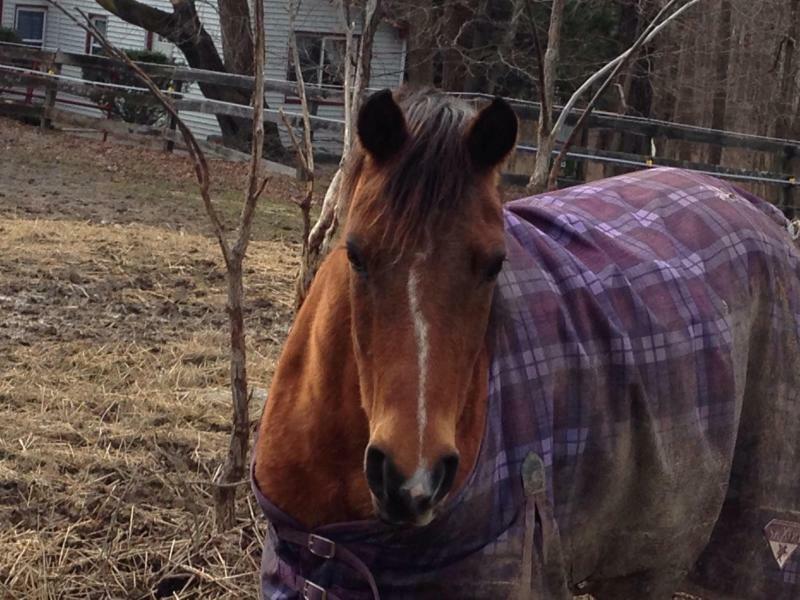 He has some emotional and physical scars, but he is the most personable and loving horse you will ever meet (and the most kissable roman nose!) 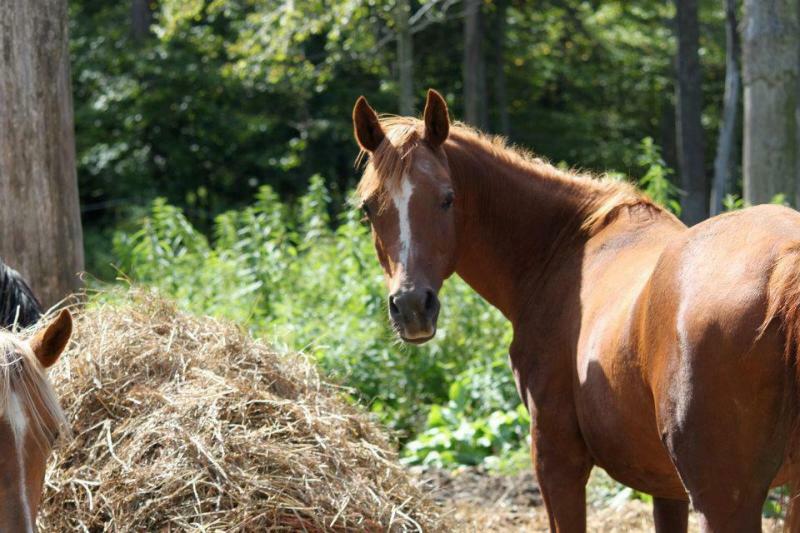 At 22 yrs old, he is one of our endearing residents who loves attention. 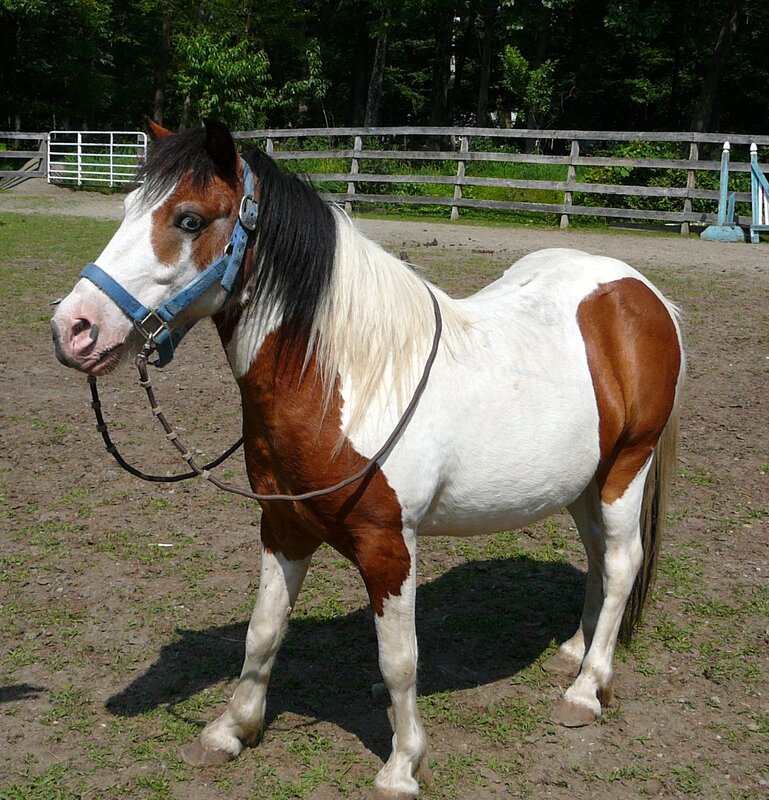 Prince is a very handsome, visually challenged 18yr old Arab gelding. 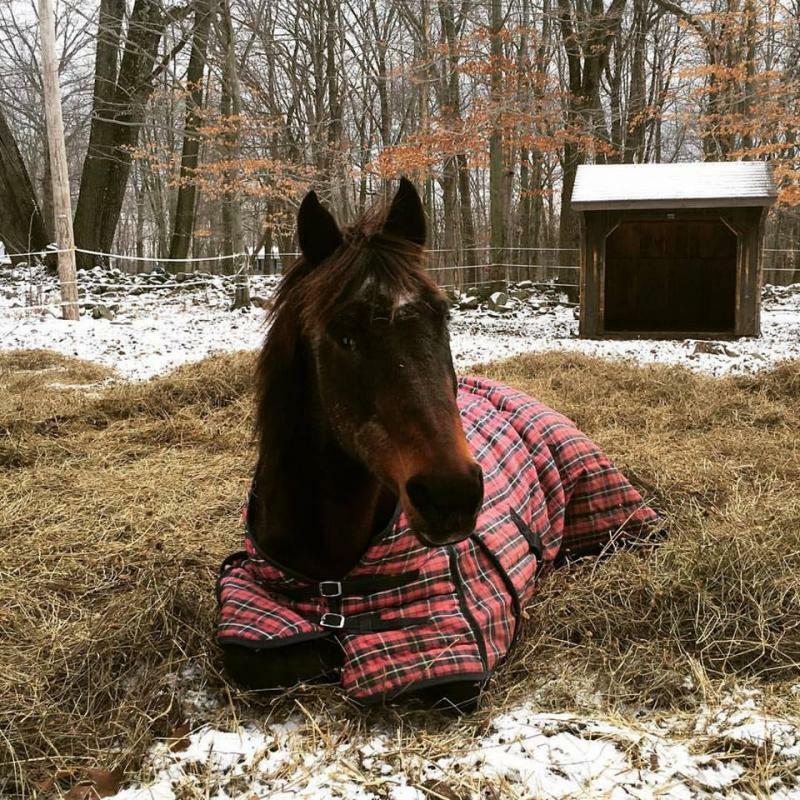 Originally rescued from slaughter by our mentor Dr. Sarah Ralston of Rutgers U., he is now one of our very special residents. 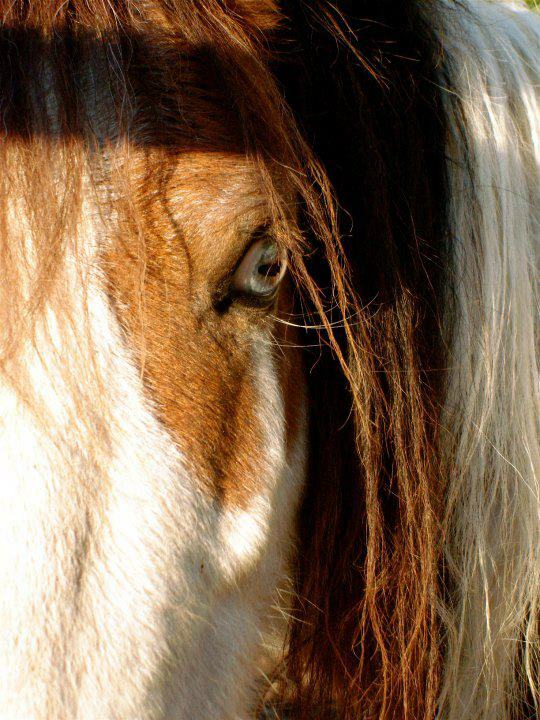 The picture that started the rescue on its original mission, a herd of horses in Washington state! 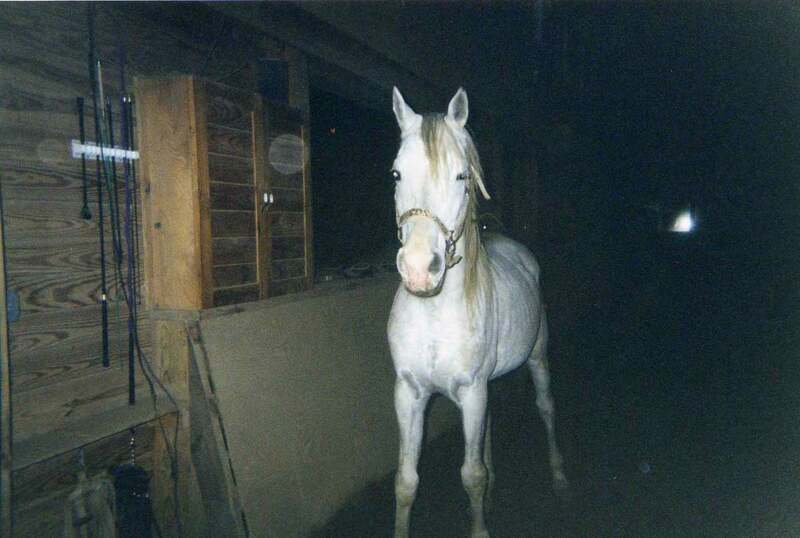 Elle started life as a pampered princess at Ventura Farms then fell on hard times. Once again, she is a princess here. 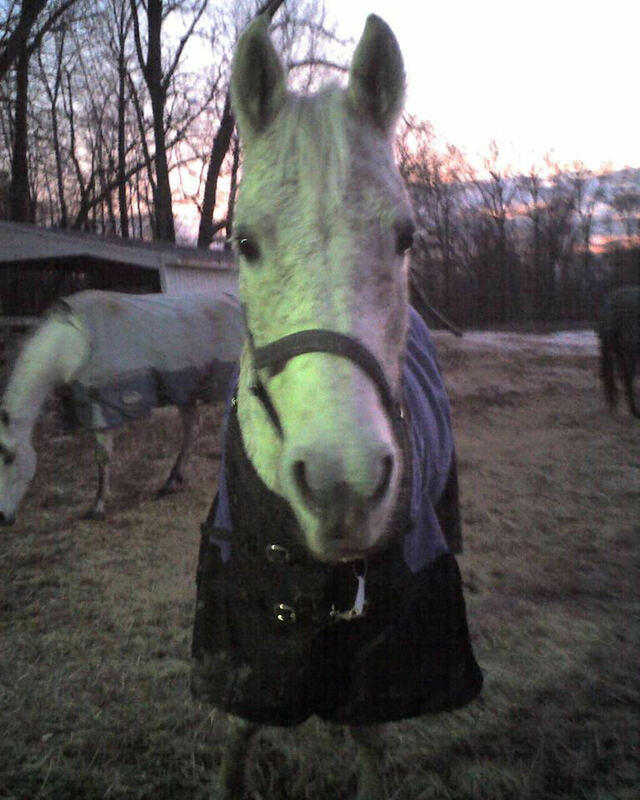 Elle is 28yrs old, 14.1hds, pure Polish and pure sweetness. 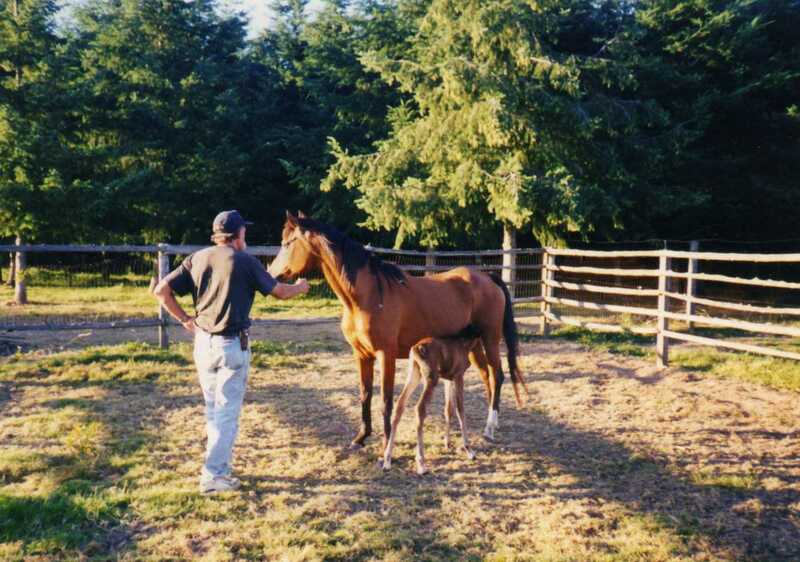 She is by Wizjon out of Elstera and the famous E line of mares. Pru when he arrived 2003! 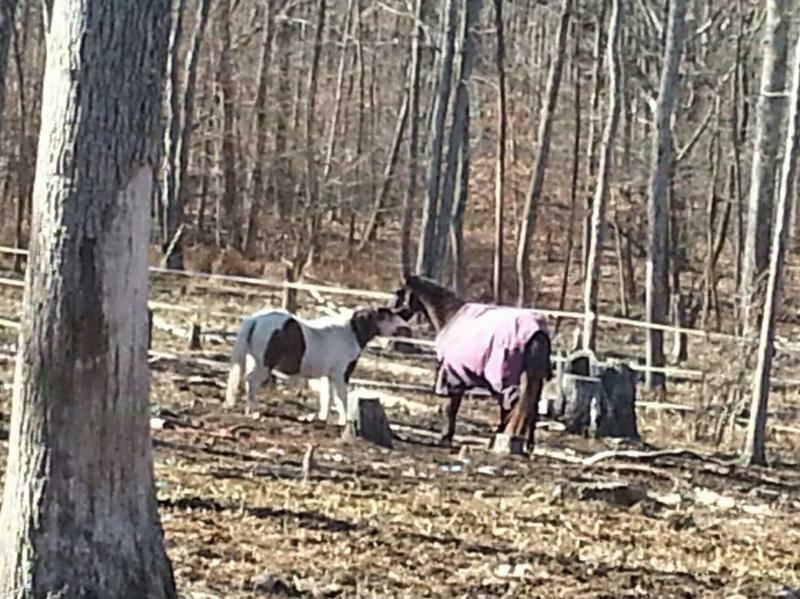 Pru is the ruler of the barn and Terry's heart. 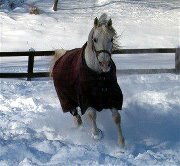 He is an awesome 15.2hd, grey, 27yr old stallion of Aswan breeding. 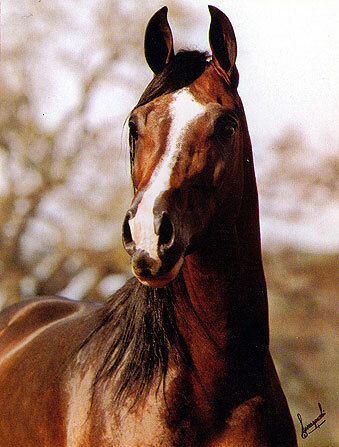 He is by Procent out of Pandora (Aswan). 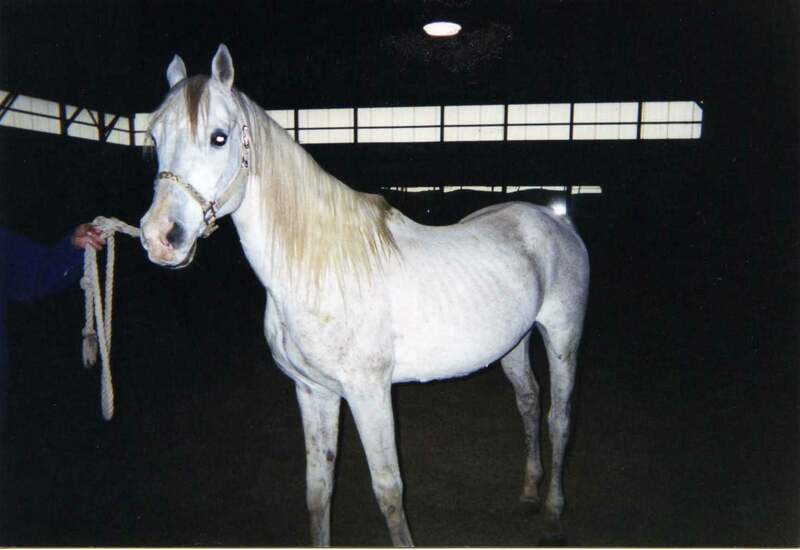 He was the true founder of The Arabian Rescue Mission, started in 2003. He is supported 100% by Terry Figueroa everyday of every year. Pru 7 months after arrival! 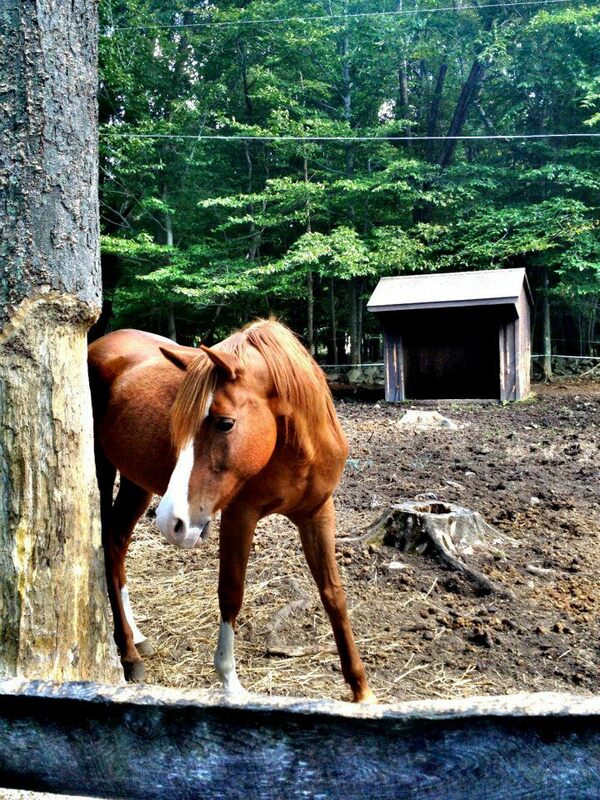 Bekas is the other ruler of the barn and Terry's soul. 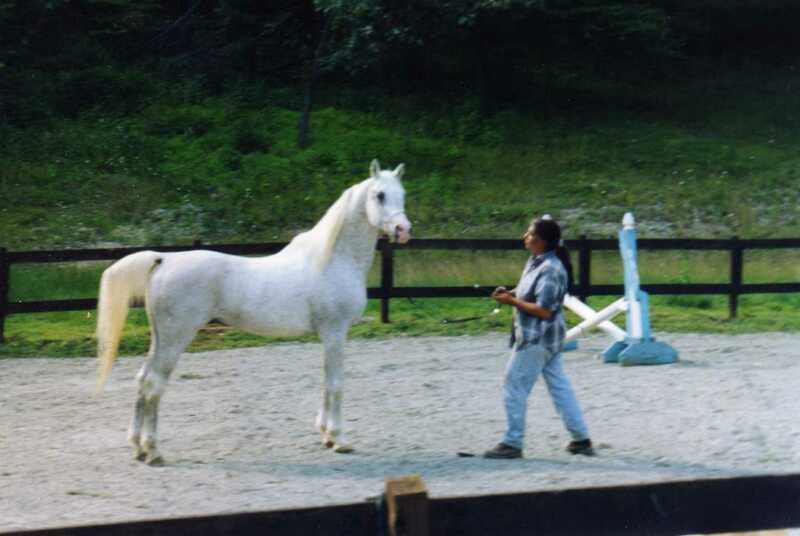 He is of Kuheilan type, big-bodied, 15.3hds and stands proudly at 30 years old. He has been with us since 2005 and we are honoured to have him here. 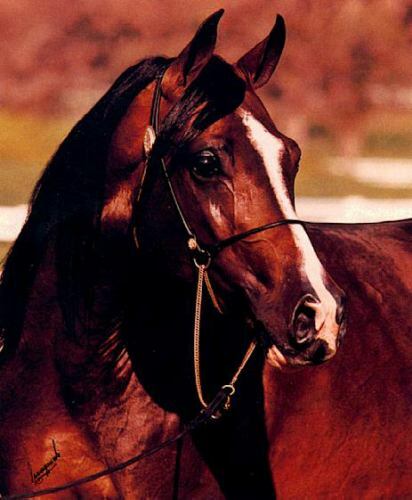 He was imported by Ventura Farms from the Janow Podlowski Stud in Poland. All of Bekas' needs and wants were paid for by Terry Figueroa, every day! Grasshopper getting ready for work. He takes good care of our juniors, like Stevie! 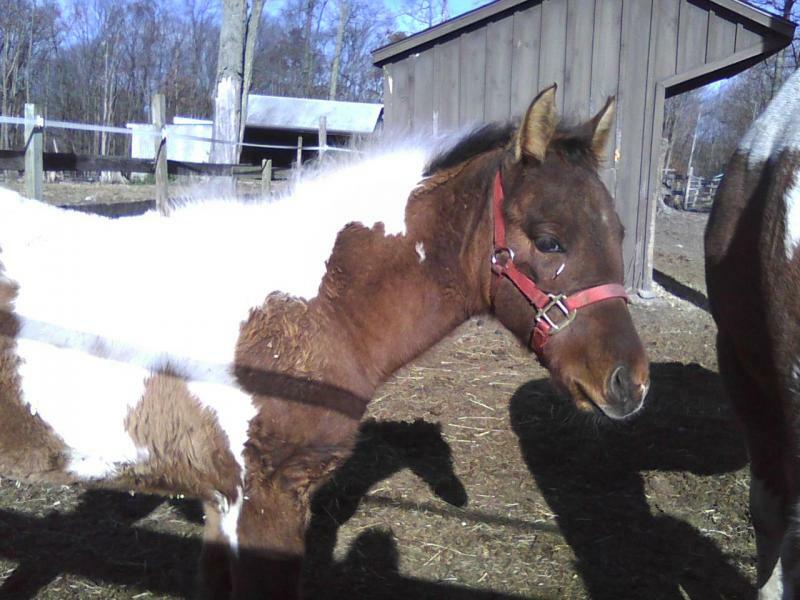 Beautiful Satin was rescued from New Holland Auction in 3/10. 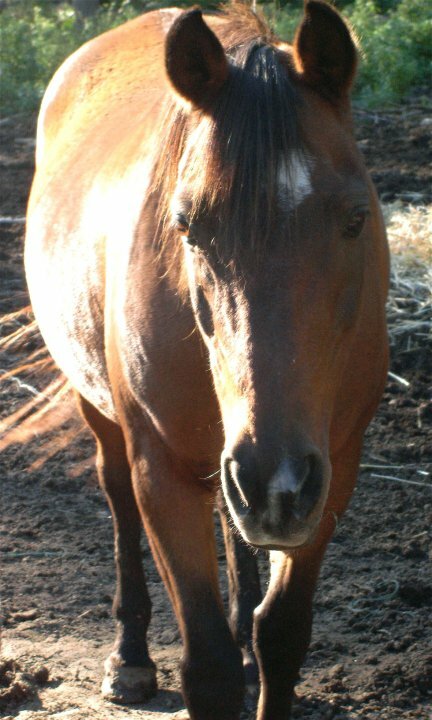 She is another separation anxiety child, 24yrs old, 14.1hds and has a permanent home here with us. However, if the right person came along, she could be available. Flower (2013) is in her teens and now totally blind. Here is Flower (in front), Persia (grey to the left) is her seeing eye dog. Persia is crippled from leg deformities. Behind flower is Stevie Wonder, also blind. 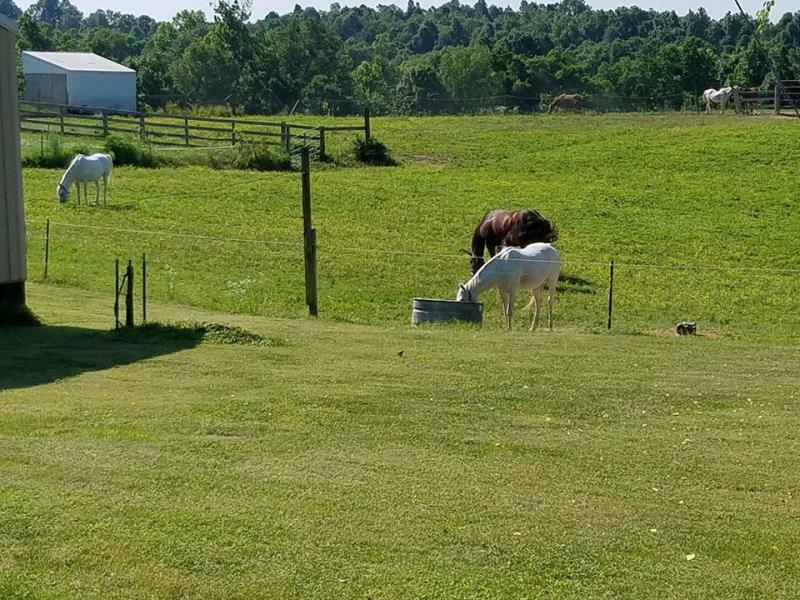 Below is Stevie drinking with his seeing eye dog, another QH from the PA herd, Moonshine, who is late 20s or more and has few teeth left. 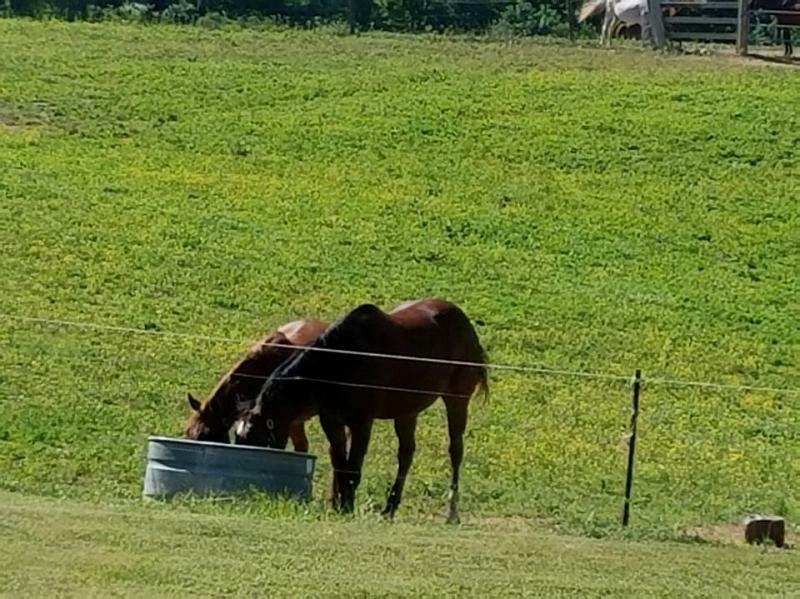 Both pictures taken 6/14/17 in KY.